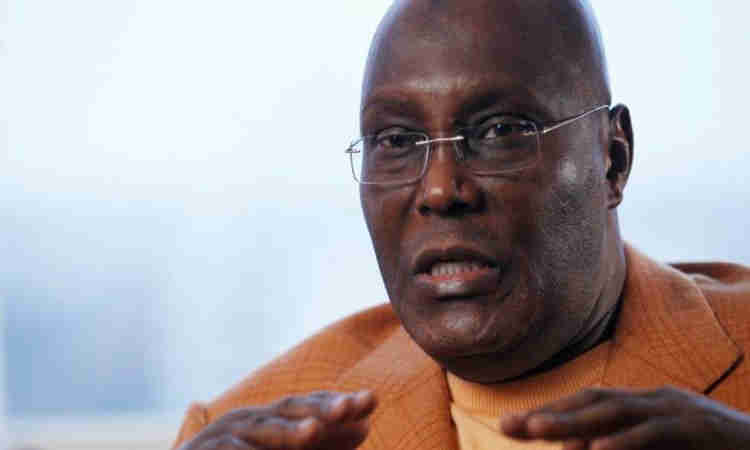 The spokesperson for the Atiku Campaign Organisation, Segun Sowunmi, says Atiku Abubakar will only be in office for four years, noting that the PDP Presidential candidate is ready to sign a legal document to that effect. 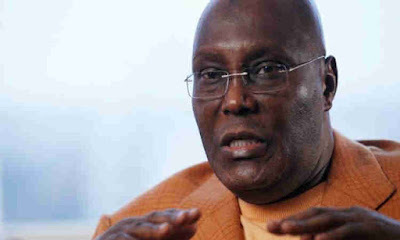 Recalls that the Peoples Democratic Party Presidential candidate had said if elected, he would serve for just one term. Affirming the statement of his principal while speaking with Osasu Igbinedion on The Osasu Show, Sowunmi said the Wazirin Adamawa is willing and ready to sign a legal document that he will be president for just one term. His words:“On the one-term thing, I am being extremely honest with you. His Excellency, Atiku Abubakar was the one who said it himself, nobody forced him to say, nobody asked him to say, nobody pushed him to say it,” Sowunmi said. "I think he said, if the foundations are laid well, one term is more than enough to get the country ready. And he is also probably reacting to the fact that he is hearing that young people are also eager to take charge of their own country. "He is asking them, ‘okay guys, I hear you, you want to take charge of your country, you have the right to take charge of your country, but it is too divided now, and its a mess. "Let me stabilise it for you, let me bring about 40 per cent of you, men and women, so you can learn exactly the nuances; what it looks like from outside and what it looks like from inside are two different things. "Come and learn, and after four years, I can do a Mandela. Nelson Mandela spent 27 years in prison, came out, he did four years, he did one term, and left power to a younger person, Thambo Mbeki, and the country is making progress. Speaking further, Sowunmi said Nigerians no longer see four years as a long time due to the actions and inactions of the President Muhammadu Buhari-led government.“The reason why it has become almost difficult for anyone to believe that four years is a long time is because of the ineptitude of the present government. Six months no cabinet. "One year, two years, they are still not facing the issues, if it’s not Jonathan today, its Obasanjo tomorrow. That is not how to be a president.“You take the issues that you have to contend with, the ones you have serious issues with you put them towards the court process to go and deal with that but you face the new work that you are supposed to be doing. "After four years, what are you going to tell the people? Are you going to tell them that you were voted in to give excuses?”.